Stay for less at The Lucerne with our collection of rewarding Upper West Side hotel deals and special offers. 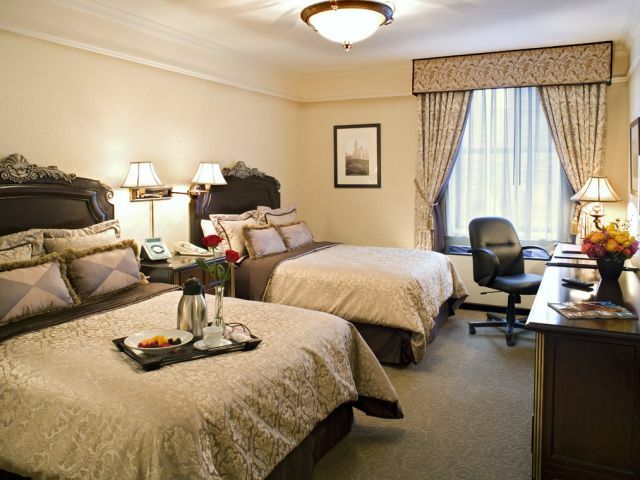 Book early and stay longer to save more at our hotel, tucked away in the heart of Manhattan’s northwestern corner. 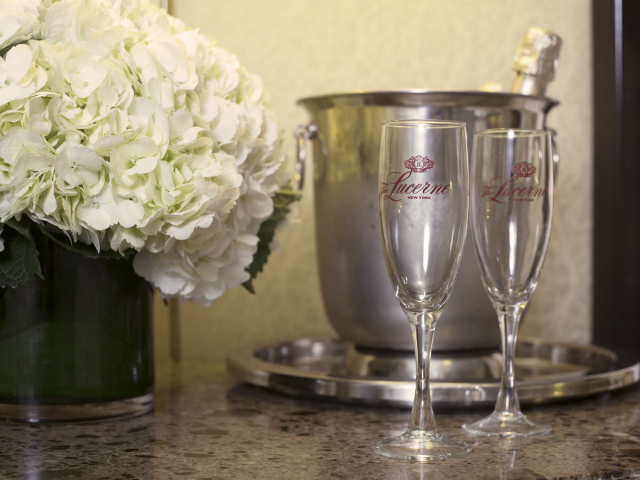 Whether a business trip, family occasion, or anything else in between brings you to our door, you’ll find our Manhattan hotel packages a welcome opportunity before your stay. 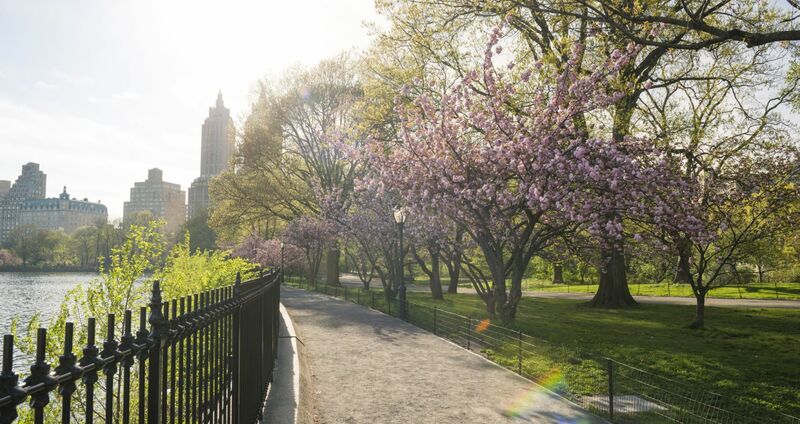 Explore our Upper West Side vacation packages below. 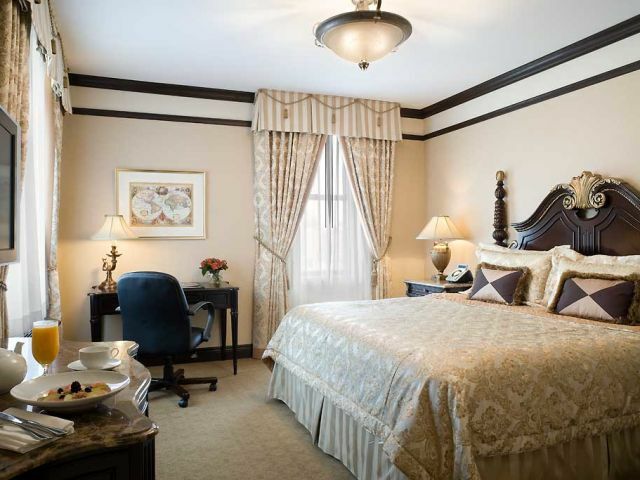 Book 2 or more nights in any of our Deluxe 1 Bedroom Suites and receive 50% off every 2nd! Book now and save up to 25% when you stay 3 nights ADDED SAVINGS through the weekend only! Book now and save over 25% when you stay 5 nights ADDED SAVINGS through the weekend only! Book now and save up to 30% when you stay 7+ nights ADDED SAVINGS through the weekend only! Book one week in advance to receive over 30% off the Best Available Rate ADDED SAVINGS through the weekend only!